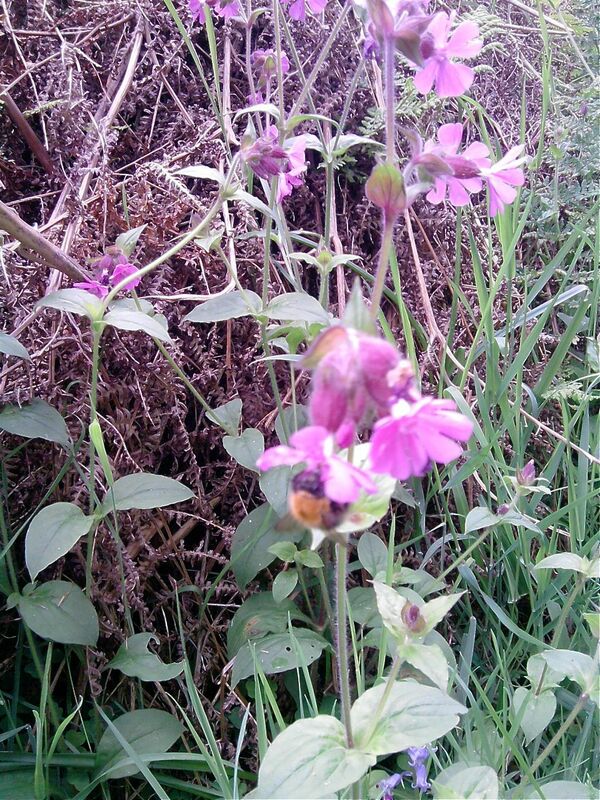 Red Campion (Silene dioica) - with bee! Delicate, informative and beautiful - thank you. 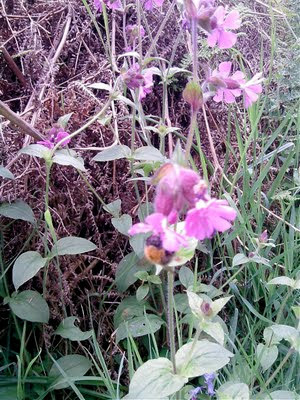 I also liked 'Alchemilla' very much. Sadly the ones in my garden are taking over and have become a nuisance which means I don't view them with the same joy and affection I used to.